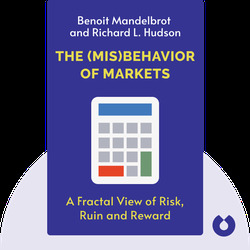 The Misbehavior of Markets by Benoit Mandelbrot and Richard L.
The financial theories you learn about in school are coherent, neat, convenient – and wrong. In fact, they’re so wrong that they might also be dangerous: in underestimating the risk of markets, we inadvertently set ourselves up for catastrophe. 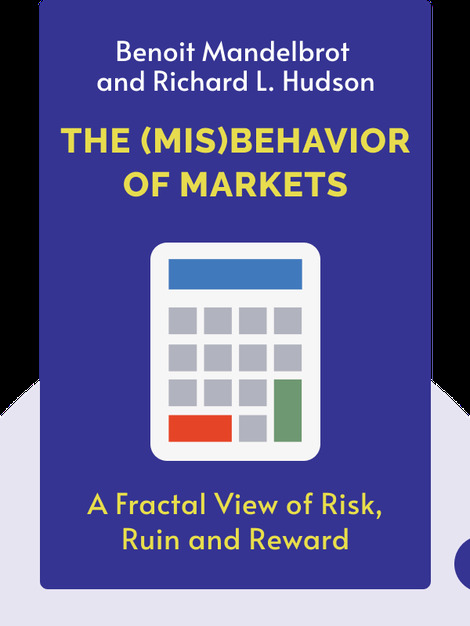 The Misbehavior of Markets lays out the flaws of economic orthodoxy, and offers a novel alternative: fractal geometry. Benoit B. Mandelbrot was the world-famous inventor of fractal geometry as well as a Sterling Professor of Mathematical Sciences at Yale University and Fellow Emeritus at IBM's Thomas J. Watson Laboratory. Mandelbrot won numerous prizes, including the Wolf Prize for Physics, and wrote several books, such as the bestseller The Fractal Geometry of Nature. Richard L.Hudson is a leading European science and technology journalist as well as former managing editor for The Wall Street Journal Europe. He is now CEO and Editor of the London-based media company Science Business Publishing, Ltd.